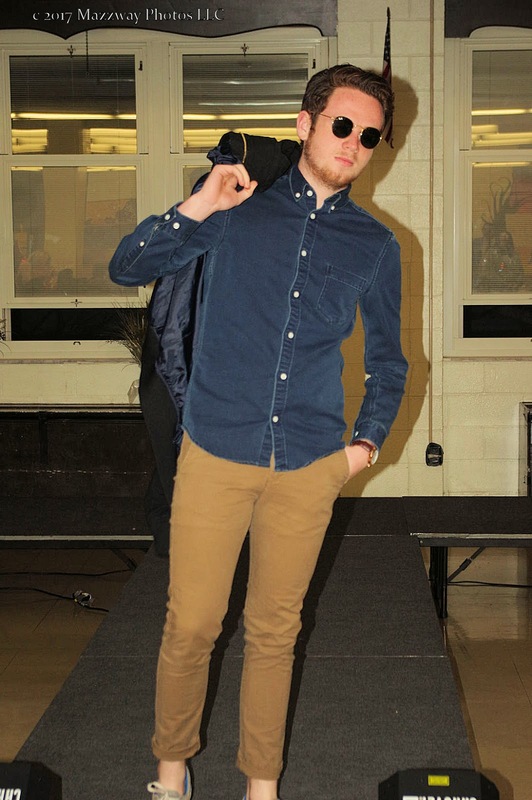 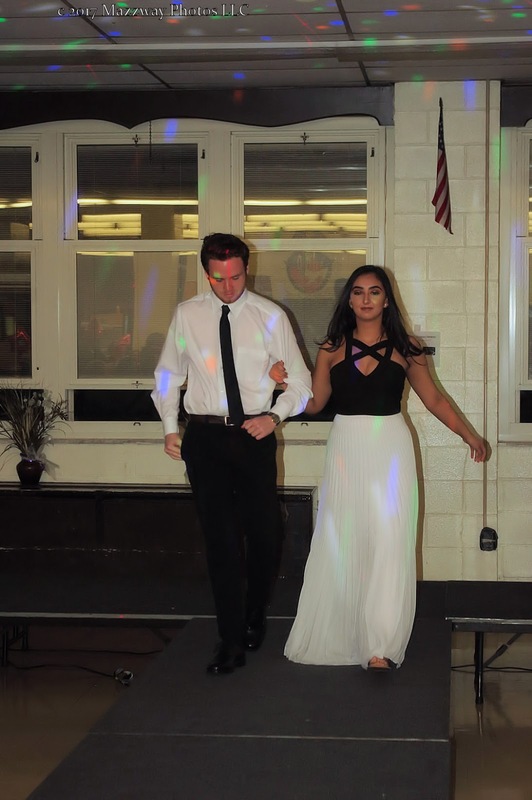 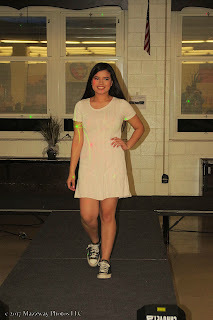 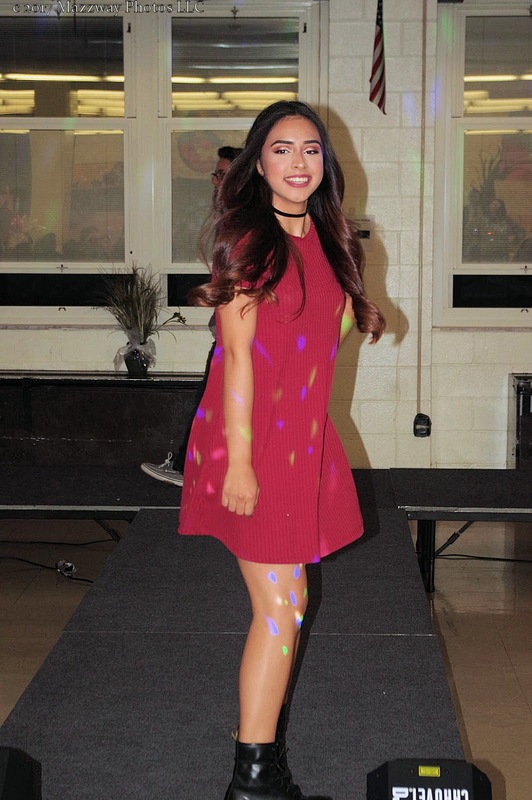 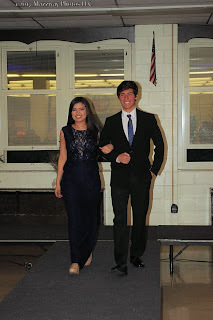 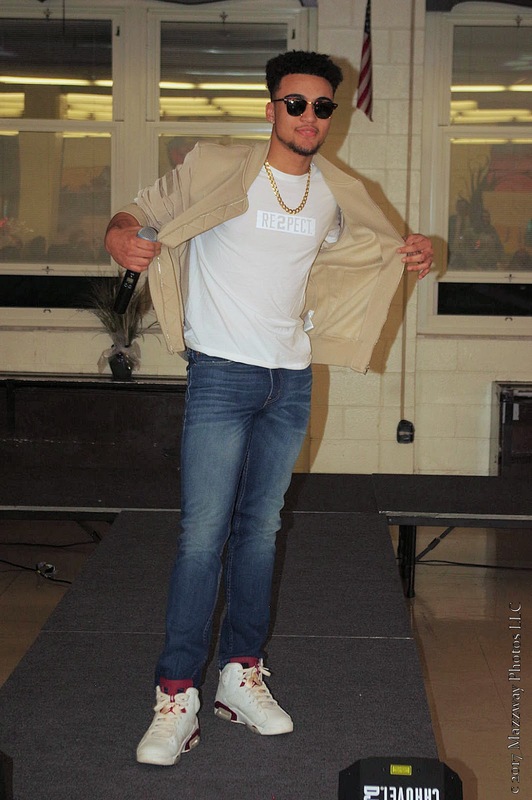 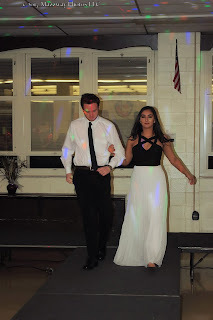 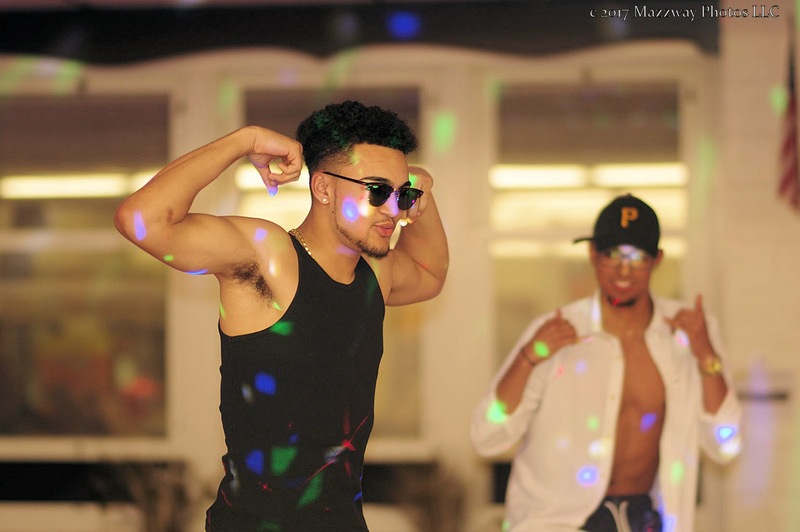 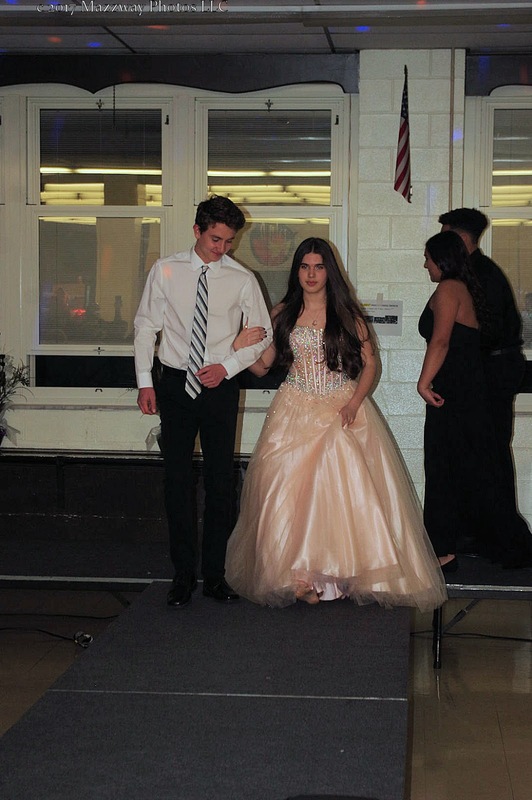 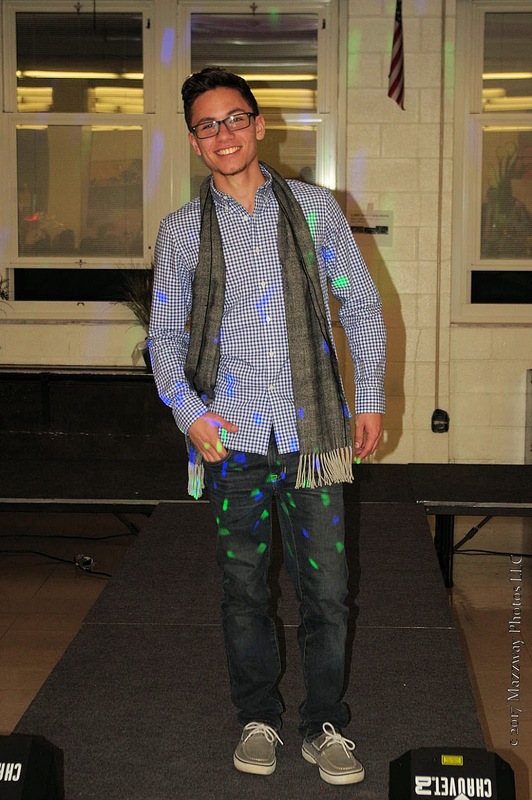 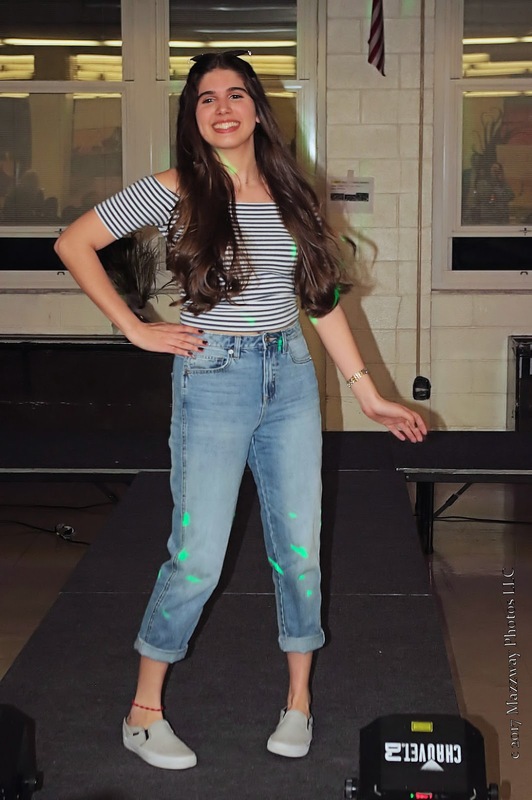 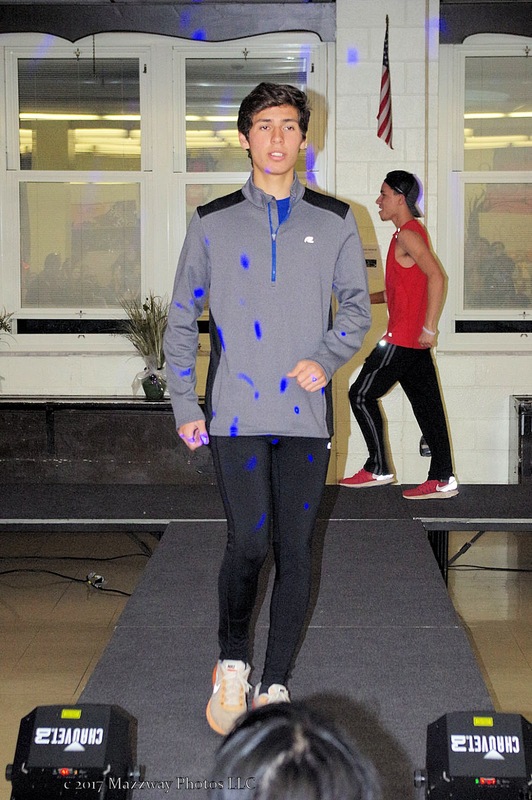 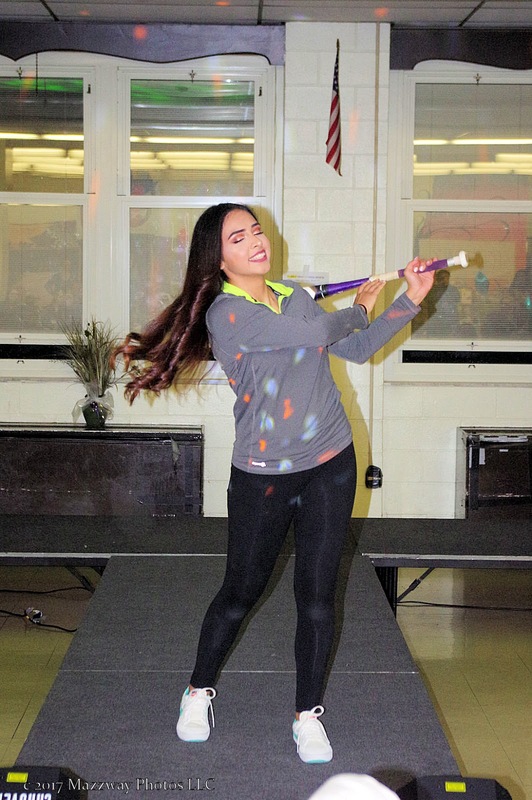 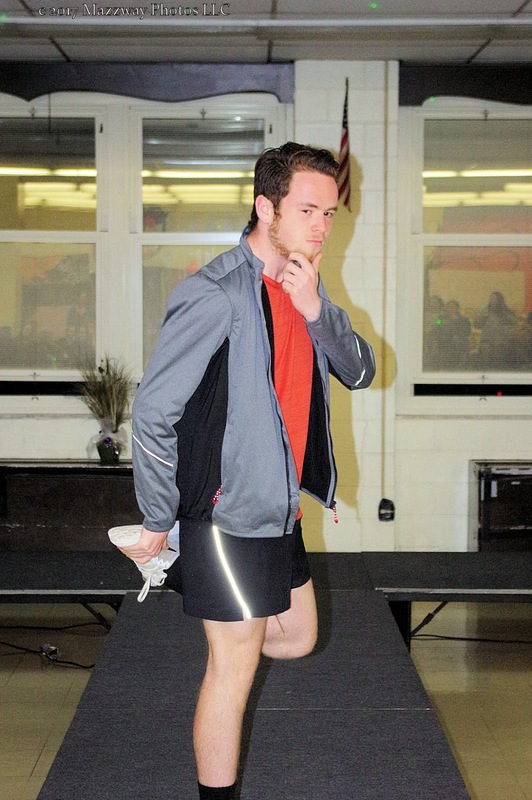 On Thursday-6-April members of the Bogota High School Class of 2017 presented their 2nd annual Spring Fashion Show. 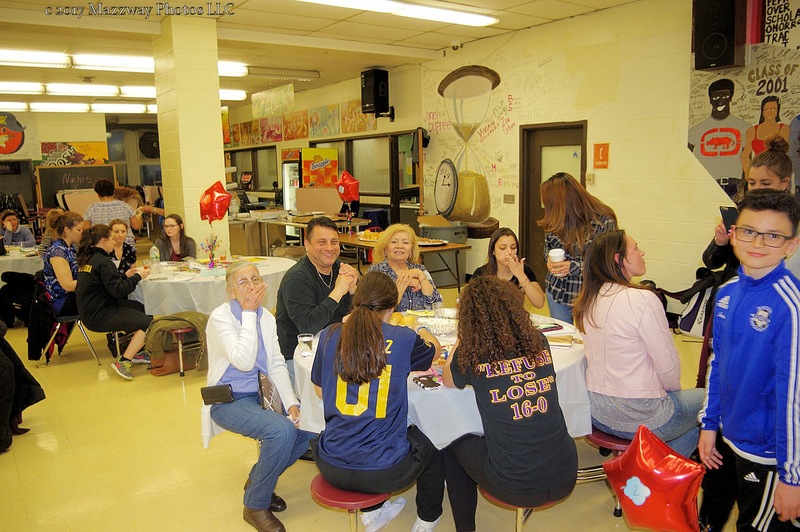 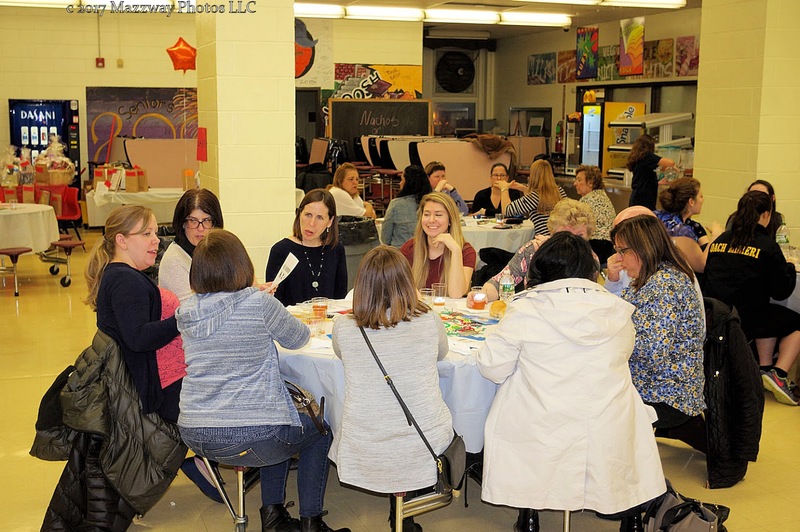 Proceeds from this event go to assist in funding the Class of 2017 Project graduation night. The evening started off with a collection of Active wear donated by Road Runner Sports. 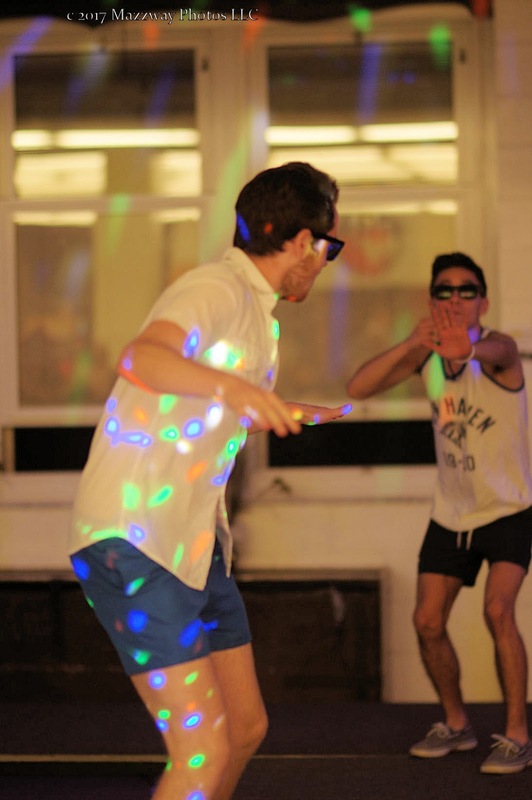 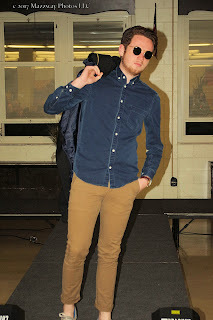 The second line of fashion to be present was a collection of beach wear, in preparation for the Summer. 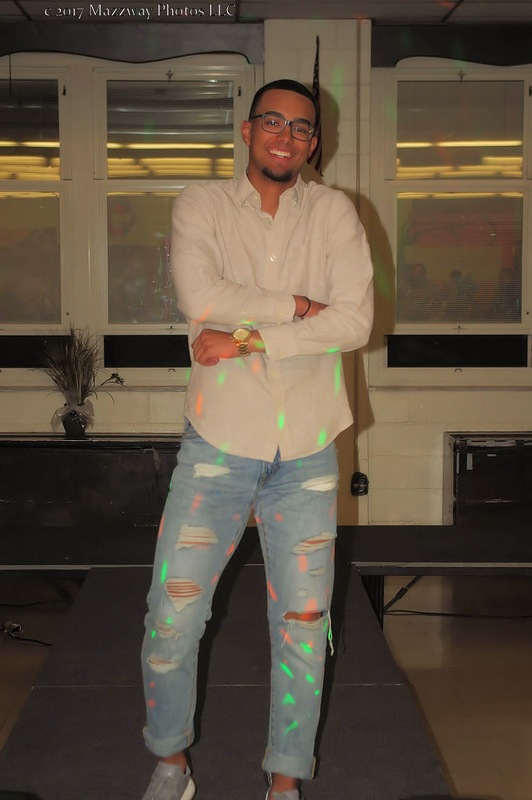 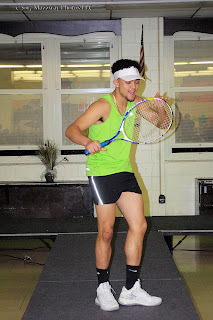 The next theme was causal wear showing what the Student would choose when they stepped away from their school uniforms and wanted to relax with friends. 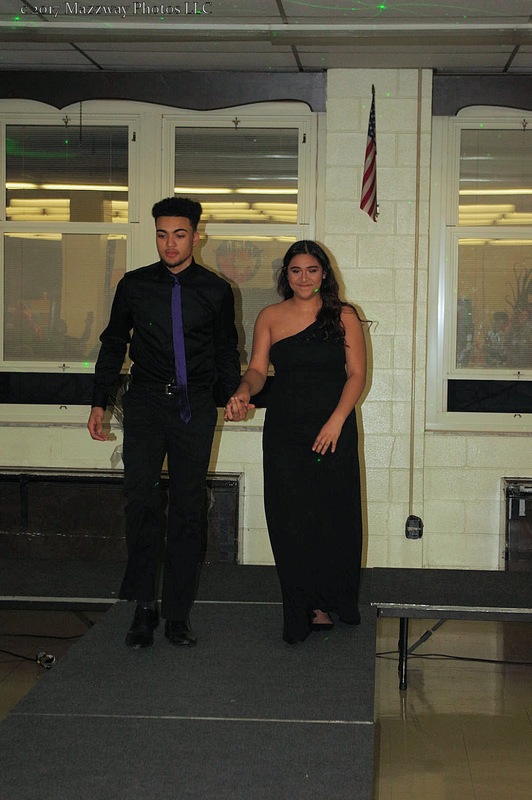 Then the Seniors had the opportunity to preview their gowns and suits for the Prom Night. 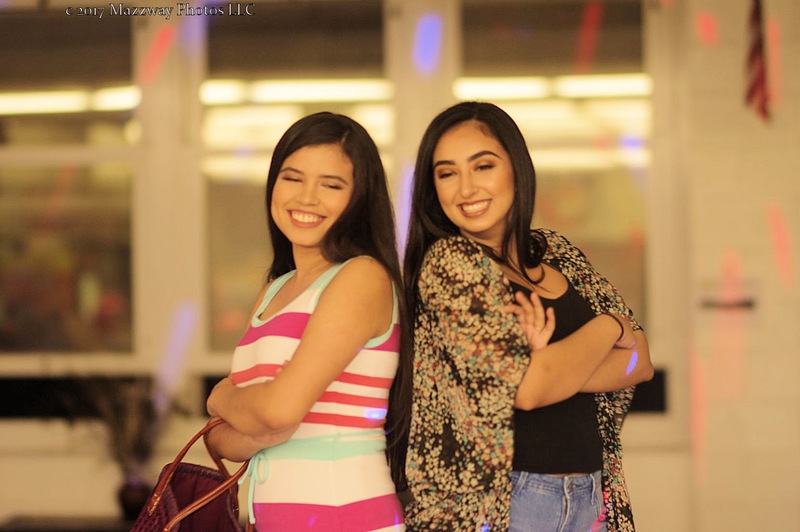 Revive Salon in Bogota donated their time to give the models a full make-up treatment to accent their wardrobe with matching hair styles. 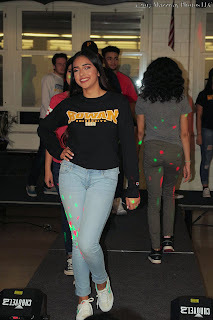 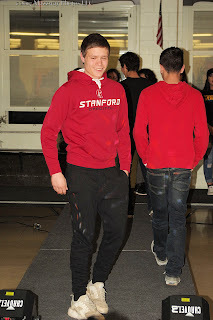 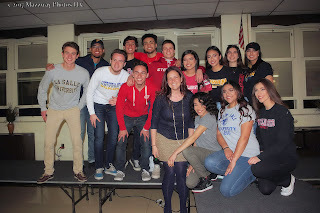 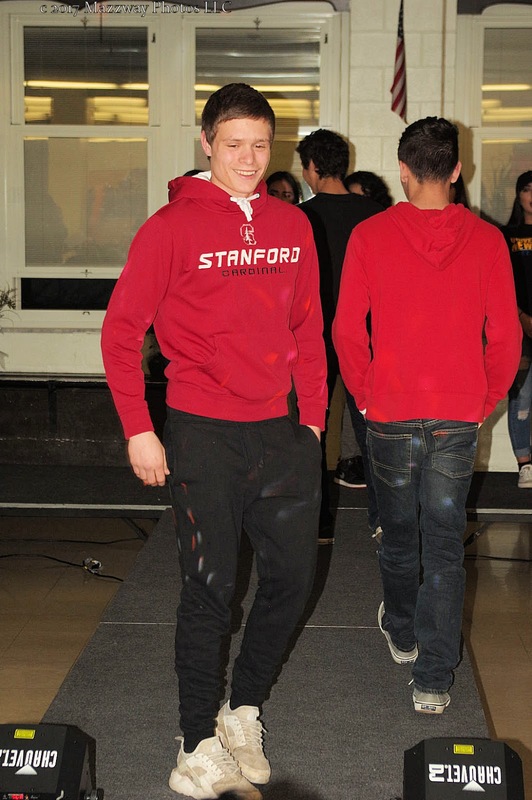 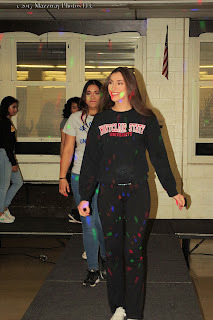 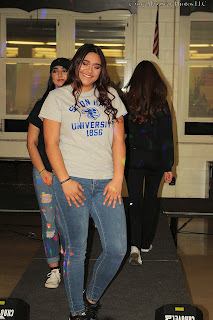 The final runway look was the class of 2017 wearing the sweat-shirt of the university they will be attending next year. Between collections the winners of the raffle prizes were announced. 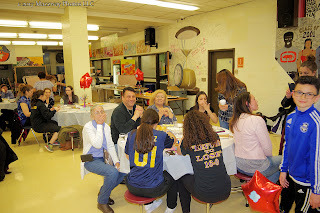 Again this year Vice-Principal DeCongelio, and Principal Kennedy offer their parking spaces for a week. And again Principal Kennedy had a winning ticket. 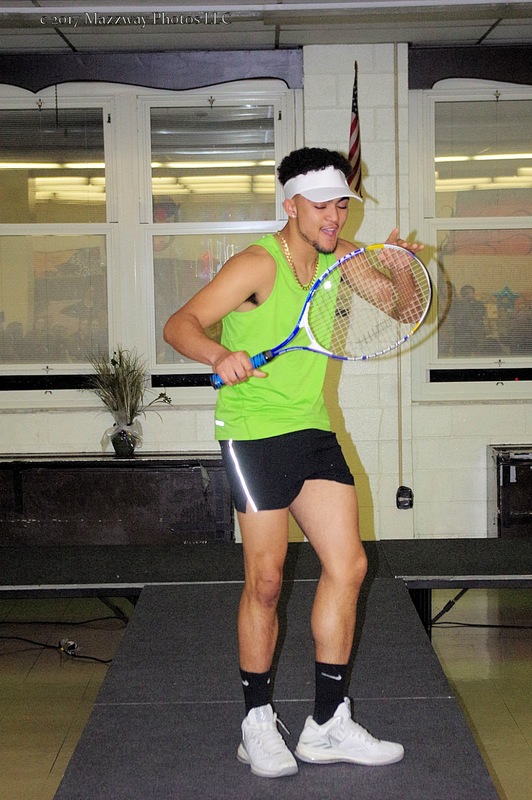 This time it was for Vice-Principal DeCongelio space. 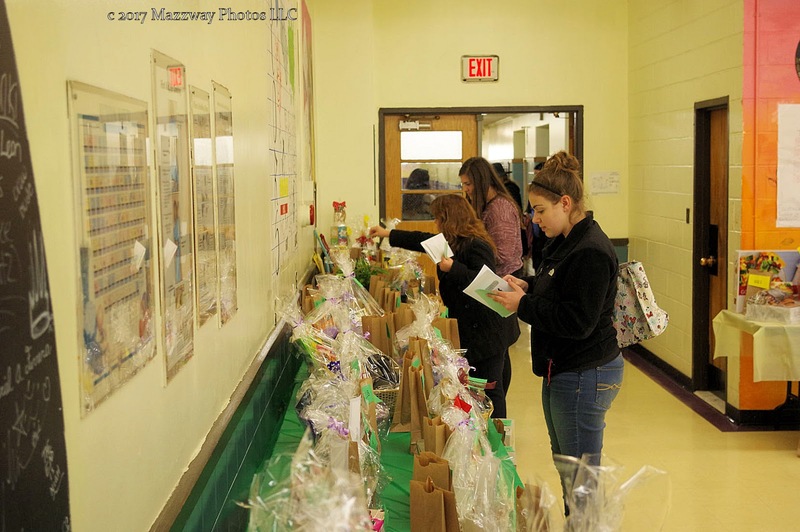 After the other prizes were awarded, Principal Kennedy again put his prize up for bid. 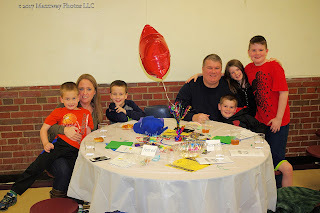 The winning amount was then added to the proceeds for the evening.